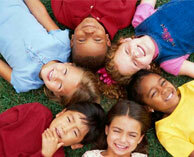 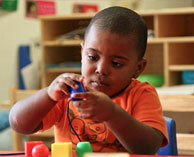 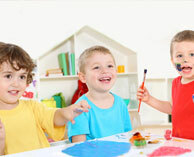 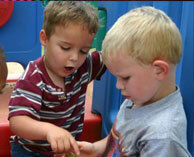 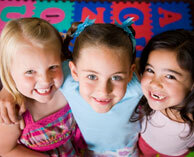 We have listed all of the day care providers we have in Danbury, CT. 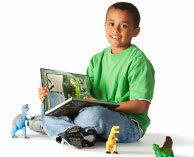 Select on a listing to find full details. 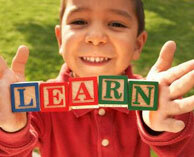 33 1/2 Pembroke Rd, Fci Danbury, Leroy S. Sipe Training Ctr.